Welcome to Nandi Yoga, a tranquil space in the heart of San Mateo. Here, people of all ages and abilities practice yoga and meditation in an earth-friendly environment, supported by nurturing, experienced teachers and fellow practitioners. We offer a wide range of daily classes in diverse styles for adults, children, and families. 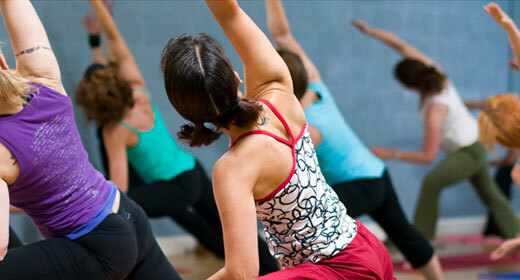 Whether you are new to yoga or have an advanced practice, we encourage you to join our community.